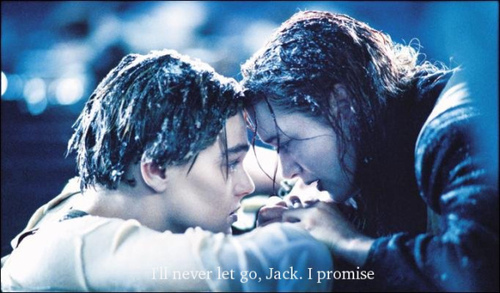 Never let go....<3.... . Wallpaper and background images in the vagos club club. This vagos club photo might contain 音乐会.